Land Rover BAR have always put sustainability at the heart of the team’s operations. Working with Exclusive Sustainability Partner 11th Hour Racing, this second annual sustainability report underlines the team’s commitment to its goals. 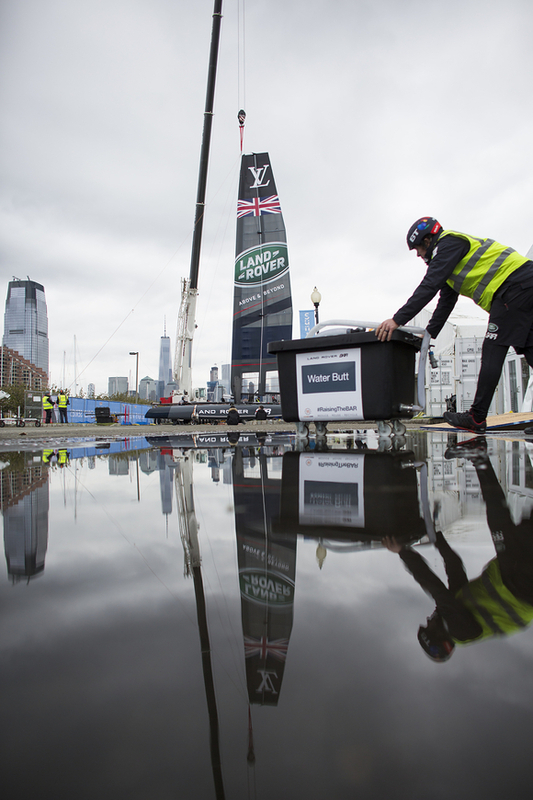 “We have put sustainability at the heart of everything that we do at Land Rover BAR since we decided to challenge for the America’s Cup. We want to win the America’s Cup, build a sustainable long-term business and do it with respect for all the principles of sustainable operation.